This ultimate facial includes a microdermabrasion or a chemical peel along with medical grade, botanical skincare products. 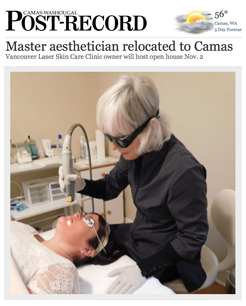 All aspects of a facial only geared to your specific needs with medical and botanical ingredients. Choose from: Deep Pore Cleanse, Anti-Aging, Rosacea, or Sensitive Skin. Results are immediate and will continue to develop with a recommended skin care routine. 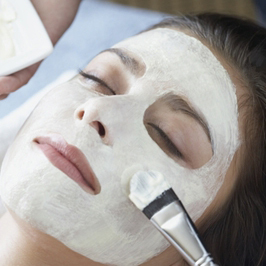 Facials are recommended once a month. I was so nervous my first time getting injections, but after seeing the results I just wanted to do it again.